This was on my windshield today thanks to a stray rock that came flying at me on the road. That meant the windshield had to be replaced. The thoughts and prayers of an entire country are with Saskatchewan today and the horrible tragedy that just took place there. My hope is that, in time, the families find peace. Words cannot express the sorrow I feel at this loss. I was at the used book store and wondered off into an unfamiliar area…and found these two books. They are certainly not my usual reads but I was curious and, completely on impulse, took them home. 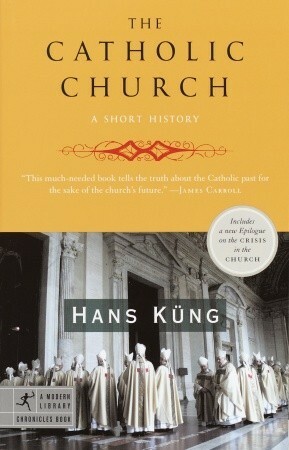 ‘The Catholic Church: A short history’ by Hans Kung is a historical chronicle of the Catholic Church. It explains what happened to make this church what and how it is today. What I found fascinating was the facts about how the Catholic Church reacted to historical events, such as the Holocaust and how people and councils made and formed it. It explains people such as Martin Luther, the Second Vatican Council and how and why they happened. It was like getting an inside perspective. I found the book riveting. 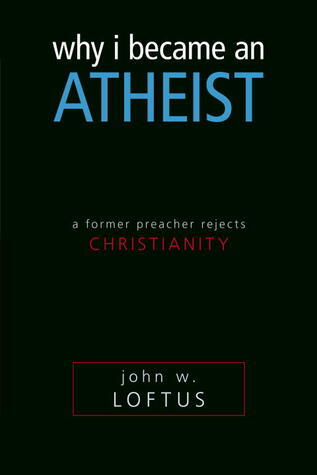 ‘Why I became an Atheist; by John W. Loftus‘ explains the journey of the man from ordained minister to atheist. When I picked up the book, I had questions, mainly, I wondered what it would take for someone to do such a change in their beliefs. Mr. Loftus explains just that without trying to convince the reader. This book isn’t an attempt at indoctrination, rather an explanation of why someone changed their mind in such a profound way. I found it fascinating. Certainly, these are not my usual reads but I find reading about people and what they believe really interesting. And I read these books all in one afternoon. They’re really a fascinating read. We finally have sunshine and it’s glorious. I remember reading Firestarter by Stephen King and it talks about the expression on the heroine’s face after she’s been kept indoors for months and she finally sees the sunshine. The book goes on to say that prisoners who finally see the sun have that same expression. I know exactly what that expression looks like. I see it on every Canadian face on days like this. They walk around in a daze, amazed that this is real and they’re not dreaming. Don’t get me wrong. It’s still cold. There’s still snow on the ground. The sunshine is a thing of beauty. It’s like gold from the sky. We haven’t seen it in over 4 months and we really, really like it. Animals and people alike appear from where ever they were hibernating to come out in slow motion. Cautious; wondering if the miracle they see is real. My hubby just went in for surgery. Eye surgery, that is. While I shudder at the thought of going in for a major medical procedure, eye surgery is supposed to be a minor, quick, almost drive-through event. One minute you have glasses, zap! and the next you don’t. Since he couldn’t very well drive himself there and back, I was recruited into helping and here I am, on a Tuesday when I should be at work, rambling to you, my lovely readers because I’m nursing my big baby hubby. I’m actually excited for the big guy because I always thought he had beautiful eyes and they were always hidden behind his glasses. But, as well, he’ll be able to see without them now and that’s gotta be exciting. Still, I’m not excited about having to put eye drops into his eyes. In fact, I’m sort of dreading that part. My hubby is a little…protective about his eyes. Did I mention they had to sedate him at the laser eye clinic? Yeap. I don’t have any sedatives now. I’m thinking putting eye drops in his eyes is going to be like doing dentistry on a crocodile. I’m still trying to figure out what’s a healthy, good diet to follow. It seems I’m not alone. Luther M. Siler was pretty honest in his own struggle with weight (which absolutely made me worry about him and, Luther, if you’re reading this, I hope you’re doing better) and the ever-growing visitors to my post on the pros and cons of a plant-based diet made me think there are more of us out there trying to figure out what’s a healthy diet. Finding an answer seems as easy as finding ears on a snake. Check out this post: http://discovermagazine.com/2004/oct/inuit-paradox or, if you’re busy, let me summarize. The Inuit of Canada, who survive on basically meat and fat, are incredibly healthy. And they only eat meat and fat. So what’s a healthy diet? This article by lifehacker tries to explain why it’s just so difficult to find an answer. It seems every type of diet out there promises health, more energy and better sense of wellbeing. They also warn of dire consequences if you ignore their direction. Finding a solution that works seems an exercise in frustration. So, what will I do? So far, I’m still hesitant to leave my veggies for good. They’ve sort of become my friends. But I’m going to try and start eating some animal protein and see what happens. If I see any amazing results or clear conclusions, I promise to let you know…but don’t hold your breath. If you have any ideas or thoughts, send them this way! 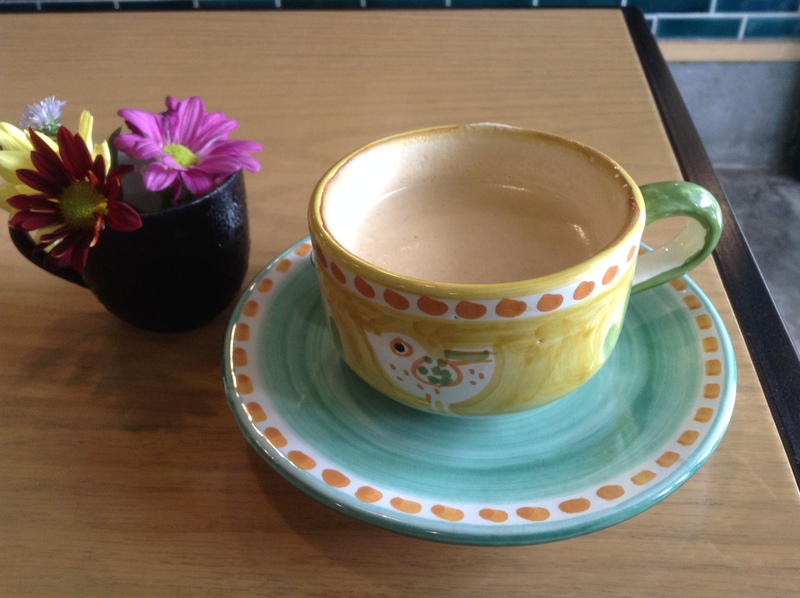 If we were having coffee, I’d share that I have some time off work coming up soon and I’m over the moon about it. Me, being me, I’ve also managed to have some work to take home with me during that break but I think that there will be plenty of time to do both, work and relax. If we were having coffee, I’d share with you that yesterday was Canada’s 150th Birthday and we went out to celebrate among the many other Canadians. It was hot, sticky and humid…not to mention the crowds. When we finally got an ice-cream and headed back home, I breathed a sigh of relief. I don’t like crowds. If we were having coffee, I’d tell you that this is my favourite time of day. It’s early morning, it’s super quiet and nothing is moving in the house except my fingers on the keyboard. Soooo peaceful. If we were having coffee, I’d tell you I’m on the hunt for another book to read. Have you read anything you’d recommend? What do you think? Is it time for another cup of coffee? The Weekend Coffee Share was created by Part Time Monster and is now hosted by Nerd in the Brain. We can only watch in horror as the news describes the horrific attacks at the concert in Ariana Grande in Manchester. Children and young people dead, words cannot describe what we feel. 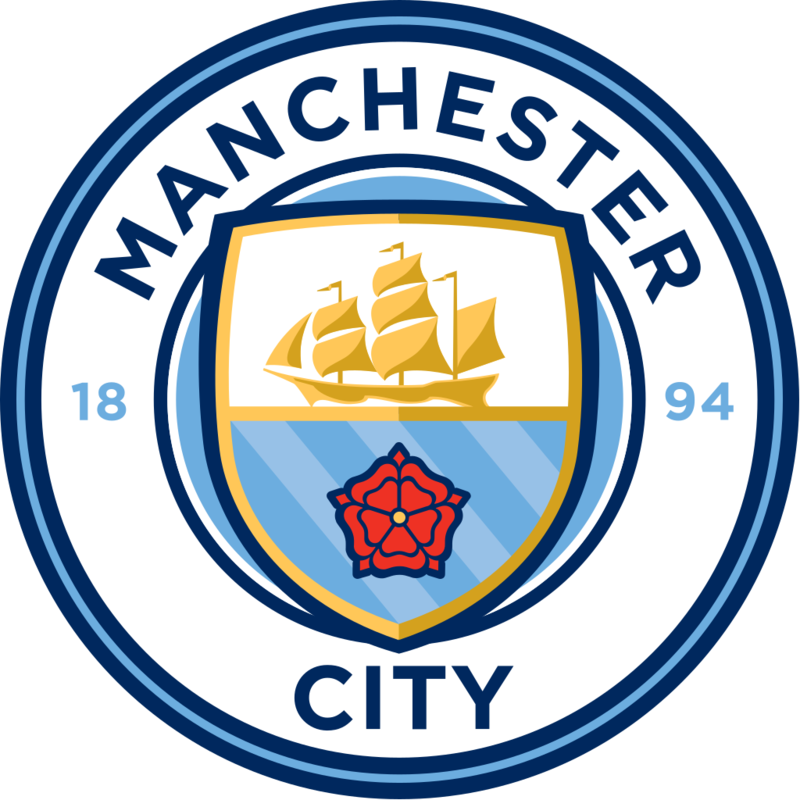 Our thoughts and prayers are with you, Manchester. If we were having coffee I’d moan about the fact that, even though it’s Saturday, I have to go to a DayJob thing all day. 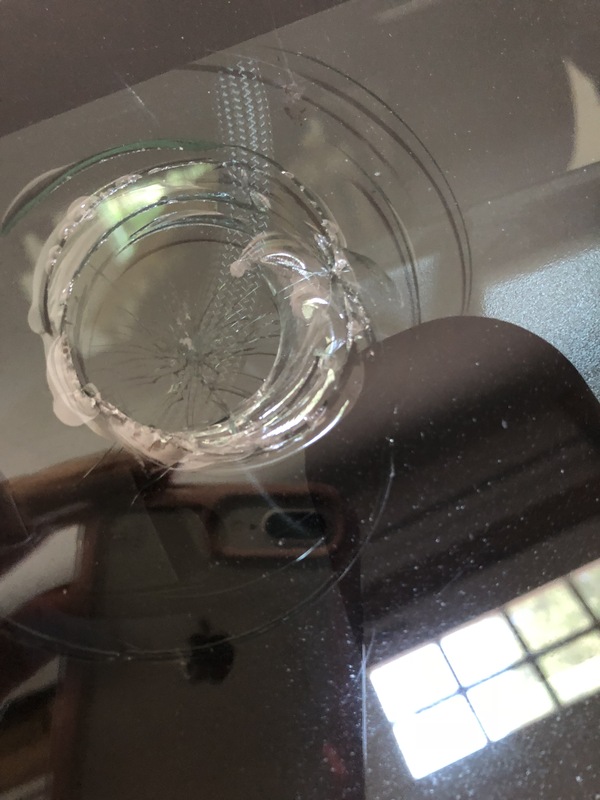 I know there are jobs out there that do this regularly and I’m lucky that mine doesn’t…but I still like to moan about it. My dogs are completely unhappy about this change in the weather. 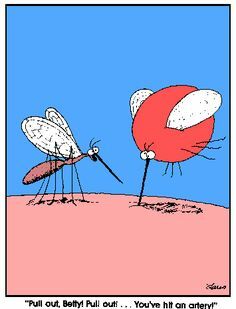 The mosquitoes, on the other hand, are delighted and have appeared by the gazillions∗. (Gazillions = Taylorism meaning a number so large it’s ridiculous). How are you? How are things with you? 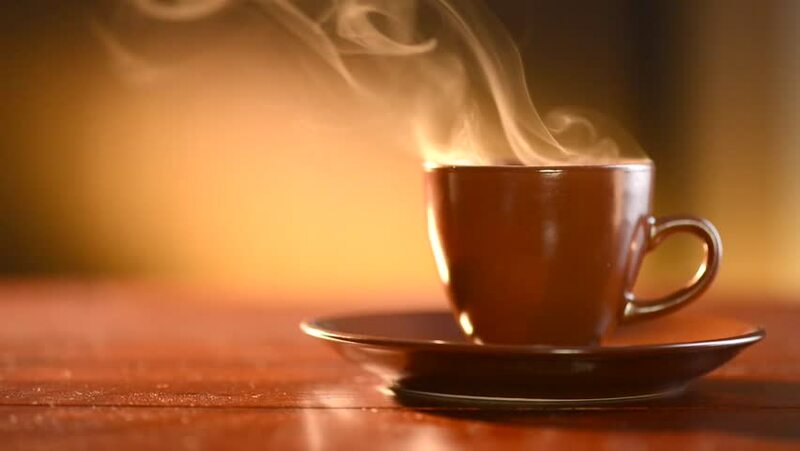 Are you enjoying your cup of coffee?